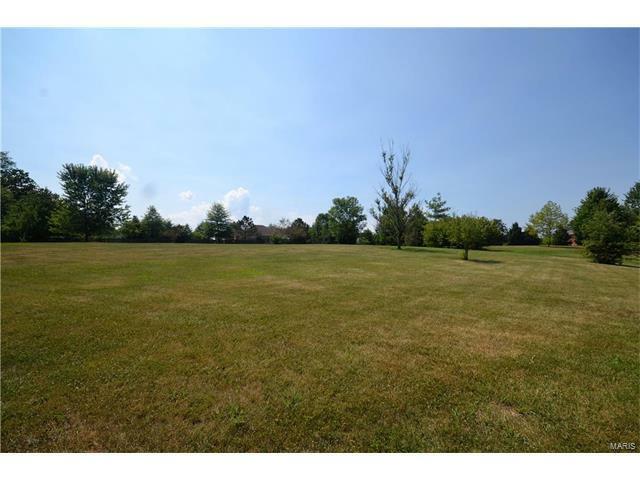 Beautiful building lot in Wildwood North in Smithton. This gorgeous lot is approximately 1.160 acres and consists of two parcels. Mature trees strategically placed on the lot and depending upon the house to be built, may be saved. A fantastic view of the lake that sits across the street. Copy of the plat and Covenants and Restrictions available. This lot is located on White Oak Drive. Listing provided courtesy of Southern Illinois Realty, Llc. Listing information © 2019 Mid America Regional Information Systems, Inc.